It’s the stuff of nightmares for most people. You open your letterbox and a large spider rears aggressively on its hind legs as hundreds upon hundreds of its babies swarm in a seething mass of fangs, bulging black eyes and long, hairy limbs. But for one Bendigo woman and her two nephews it was a cause for celebration. This entry was posted in Human interest, Online, The Age on November 23, 2016 by joehinchliffe. 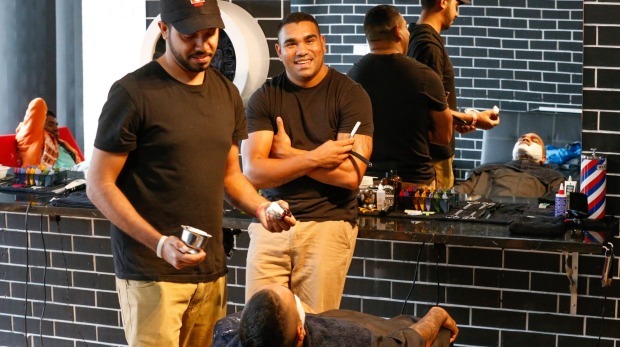 Lloyd Munro jnr wipes clean the cut-throat razor and places a steaming towel around the neck of a grey-haired man wearing high-vis and cowboy boots. “Moree’s never seen anything like this,” Mr Munro says. In the same week as yet another of the town’s businesses held a closing sale, Mr Munro opened South Boyz Cutz. This entry was posted in Business, Human interest, Local, The Sydney Morning Herald on June 2, 2015 by joehinchliffe. BURIED treasure accidentally discovered and secretly donated, the spectre of grave robbery and conflict over land… it’s not the plot to an Indiana Jones sequel but events that took place in Moree. 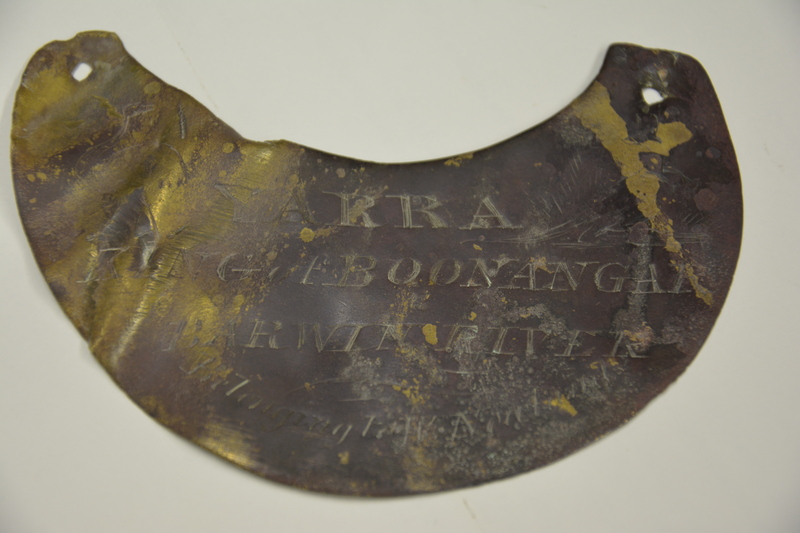 A local Aboriginal historian has received a historic breastplate which once belonged to a king of North West NSW. This entry was posted in Human interest, Local, The Newcastle Herald on May 12, 2015 by joehinchliffe.